This item is special order only. We do not keep stock on hand for this item. 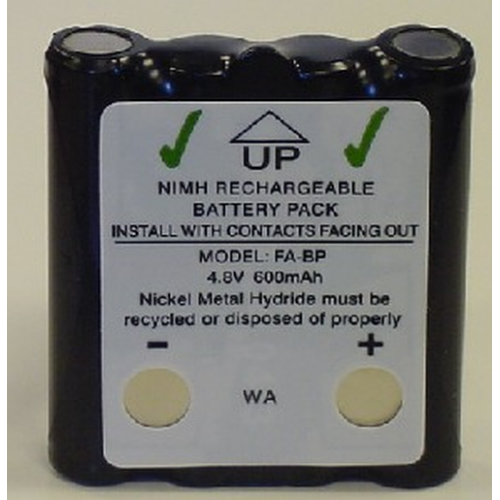 This battery is a third-party replacement for the OEM original battery.